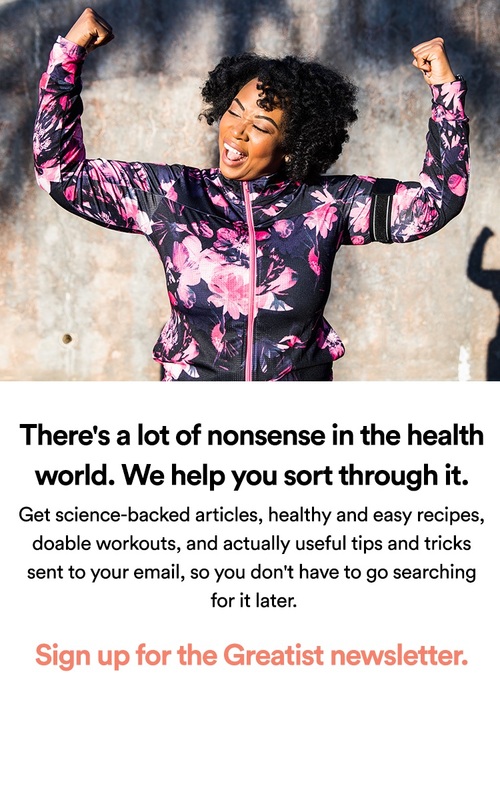 Greatists are a creative bunch, so when we partnered with KIND and asked our followers for health and fitness mantras to go along with a new inspirational poster, we knew we wouldn’t be disappointed. And out of dozens of awesome submissions, Shelly Perko’s emerged victorious. Congrats to Shelly, whose “Aim High, Reach Higher, Achieve Highest” mantra just won her a copy of the poster printed with her mantra and a case of KIND Snacks. 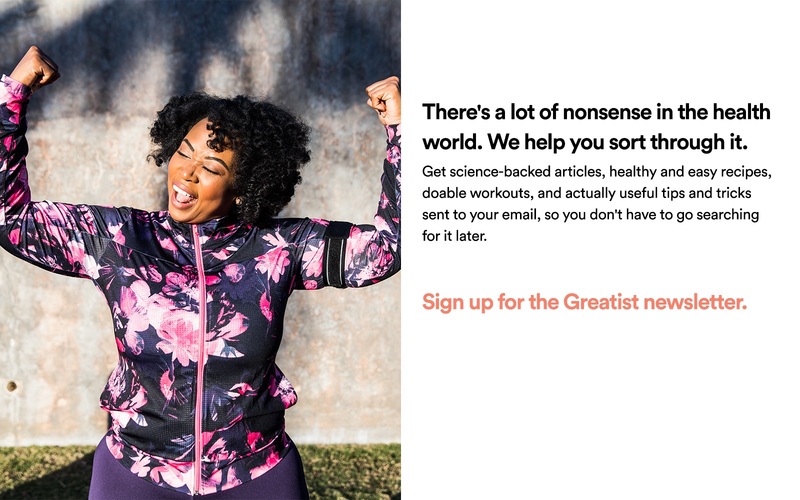 Want to keep up with the latest inspiration from Greatist? Follow us on Pinterest by clicking here!